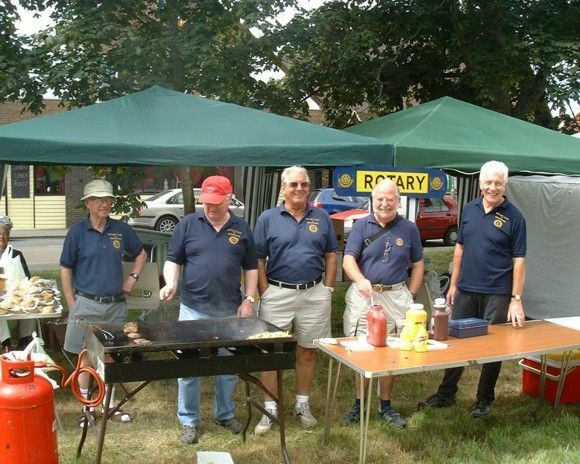 Cranleigh Rotary :: Why Join Rotary? The enormous sense of achievement you’ll experience in helping your local community and other communities around the world will be matched only by the fun you’ll have doing it! Right now, we’re looking for more men and women of all ages and backgrounds to join our network of Rotary clubs throughout Great Britain and Ireland, to use their energy, talents and professional skills to make a real difference to the lives of others. Interested in joining? If you’d like to ‘give something back’, Rotary can give you the chance you’ve been waiting for. To find out about how to join Rotary – including details of open events and clubs near your home or where you work – visit our website and discover how you can make a world of difference, with Rotary. The chance to give something back If you enjoy helping others, joining Rotary gives you the chance to do something really worthwhile. What’s more, as a Rotary member, you’ll benefit from being part of a large, internationally trusted organisation committed to ensuring that your work in helping local and overseas communities is well organised, productive and rewarding. Rotary membership is a whole lot of fun! Every club arranges parties and activities that provide a welcome distraction from hectic business life and the chance to forge new friendships with a host of like-minded people who share common goals. Rotary was founded over 100 years ago as a business networking club – and this is still a key part of Rotary life. Ethical practice is encouraged as a core aspect of our philosophy, and with members drawn from all sectors of business and professional life, the opportunities to network are literally endless. So while you put something back into the community, your business life benefits too. As well as improving cultural and social awareness, membership of Rotary can help develop leadership, public speaking, social, business, personal and vocational skills. That’s why so many private and public sector organisations actively encourage employees to join their local Rotary club. Through guest speakers at club meetings, you’ll learn more about a huge range of fascinating subjects, from the eradication of polio and malaria to child and school disability programmes. And at our national and regional conferences, we regularly welcome top speakers from the worlds of business, sport and entertainment. Join Rotary, and you won’t just be a member of your local club – you’ll belong to a vast international family of 1.2 million Rotarians worldwide. Wherever you are, at home or abroad, one of our 34,000 clubs is nearby, waiting to give you a warm welcome. And, because of this strong common bond, many a travelling Rotarian in need of a local doctor, lawyer, dentist, hotel or other service has found assistance through the Rotary network. Rotary’s Young Chef, Young Musician, Youth Speaks and Young Photographer competitions are just some of the activities run by Rotary. 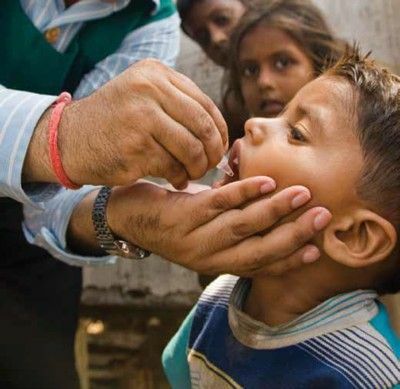 Help organise and support life-changing projects, from sending emergency aid to disaster-hit regions, to travelling to India to immunise children against polio. There are over 1,850 Rotary clubs across Great Britain and Ireland, each with its own unique personality. They meet on different days of the week, at different times and are involved in a range of different projects and activities. 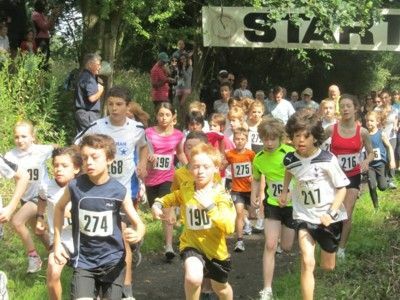 If you want to know more, why not go along to one or more of your local clubs (see www.ribi.org), so that you can meet members and find out about what they do – and they can learn about how you might contribute to the life of the club?